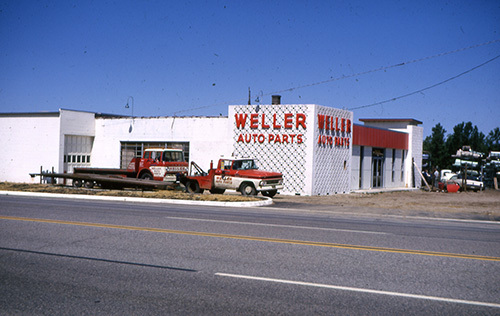 Weller Auto Parts was started in 1932 in Muskegon, Michigan by Harry Weller. In the 1930’s cars were becoming mainstream in America and Harry owned a small body shop. It was while working at the body shop that Harry realized there was a real opportunity in recycled auto parts and decided to open up the business. 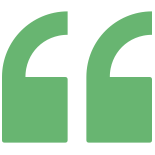 In order to have recycled parts available to sell Harry purchased automobile parts from insurance companies and individuals alike. 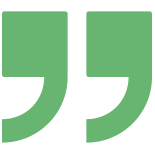 The business thrived and in 1949, Harry decided to move his family and his business to a larger market in Grand Rapids, Michigan. Around the same time, his son Harry II (Junior) returned from military service and joined the business. Junior purchased the business from his dad and continued to carry on the family name. As Junior continued to work with insurance companies and service his customer, he realized there was an opportunity to better serve them with heavy duty truck parts. 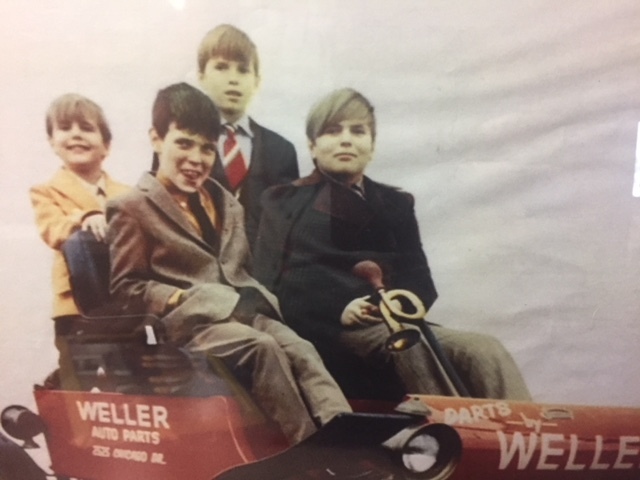 Junior opened Weller Truck Parts and never looked back. 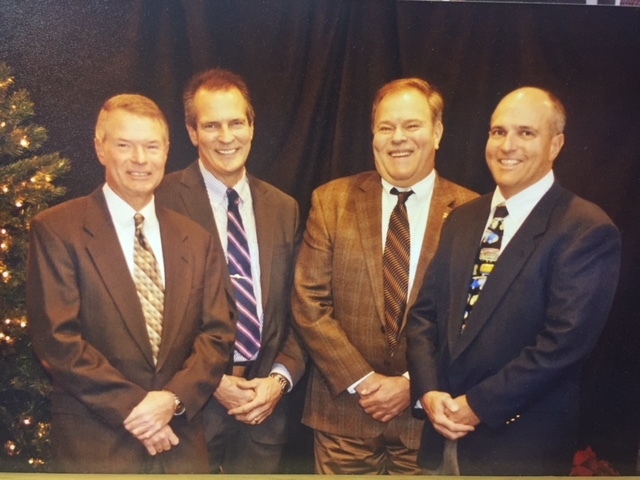 With the addition of Weller Truck Parts the company was quickly on its way to becoming an industry leader. As Junior continued to grow his auto and truck business his family also continued to grow. Junior and his wife Dorothy had four sons, Skip, John, Chris and Paul and they all joined the business. 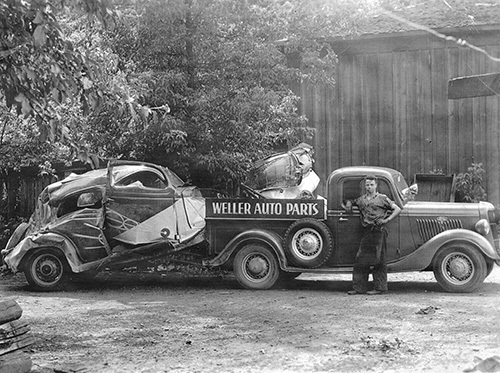 The Weller brothers purchased the Auto and Truck divisions from Junior. Over the course of the next 15 years, the brothers continued to expand the business, buying and selling a wider variety of salvage and expanding into recreational vehicles, construction and heavy equipment and AG equipment. 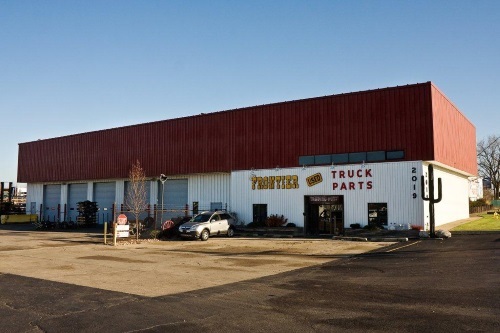 Weller started a new division called Frontier Truck parts allowing it to better focus on medium and heavy equipment, as well as AG equipment across the nation in order to better service insurance companies, body shops and collision centers across America. WELLER SALVAGE has been a core part of the Weller family of business from the start. While it began with Harry purchasing auto and truck salvage, today the company is in its fourth generation and its reach goes well beyond auto and truck to that of heavy trucks and commercial vehicles, AG and heavy equipment, RVs and toys. While the business and the industry continue to change the WELLER SALVAGE promise of prompt, professional and personal services continues to live on. 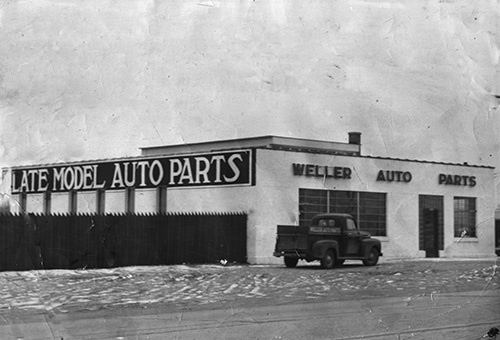 Weller Auto Parts was started in 1932 in Muskegon, Michigan by Harry Weller. In the 1930’s cars were becoming mainstream in America and Harry owned a small body shop. It was while working at the body shop that Harry realized there was a real opportunity in recycled auto parts and decided to open up the business. In order to have recycled parts available to sell Harry purchased automobile parts from insurance companies and individuals like.